The September sky was crystal blue and the time of the Equinox signaled an end to Summer’s warm carefree days. The sun hangs low on the horizon. She meets him by the boat launch as her father and brother packs the camp. The last weekend is nearly over. This is last hour of their summer romance. Here on the edge of the fading lake they embrace beneath the sun and moon. Like the celestial bodies above they can only share the same sky for a short season. The lake boy looks deep into her eyes which are the same color blue as the sky. She noticed how the summer sun has left it’s golden tone on his skin. They continue stare silently into each other. Memorizing every line of the other’s face. Every freckle on his face and every colorful fleck in her eyes. The summer was a time when two worlds met and joined as one. But like the sun and moon the forces of nature will only allow the sharing of the sky for so long. As the embrace for summer’s last kiss, he reaches into the pocket of his shorts and pulls out a small box. “Close your eyes” he whispers. She’s a little bit nervous about what comes next but she trusts him and does as he asks. He places a golden chain around her neck. Suspended from it was a locket. It was small but elegant. Inside was the picture of the two of them on the local fishing pier. Her brother had taken the snapshot when they wasn’t looking. “Don’t let me be forgotten” he whispered once more as he clasped the necklace about her neck. A single tear rolls down her cheek and she thanked him for the gift. By now her family waits patiently in the packed car. “I’ll be waiting here for you next summer” she replied with her voice cracking. “True love is faithful no matter how long and cold the nights to come will be.” She added. With no way to delay their parting any longer the young lake boy stepped aboard his day cruiser and drifting off of the shore. He watched with anguish as she got in the car and went home for the school year. Throughout the coming months they would call, text and even attend prom together. The following summer they met again in the same spot by the boat launch. And never parted ways again. If you’ve enjoyed my photos or tonight’s fiction story that was inspired by the feature image please let me know in the comments. 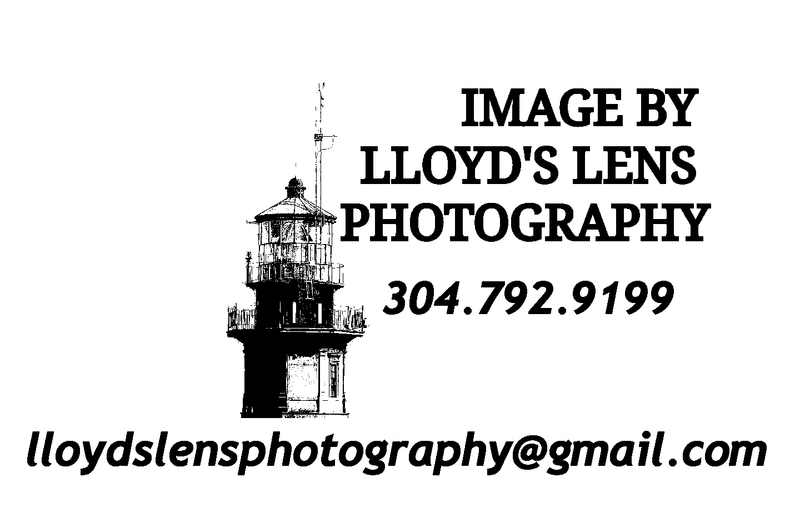 Please also consider following Lloyd’s Lens Photography on Facebook and share in your social media. Awww lovely story and that photo is so beautiful ❤ I love it!!! Keep up the amazing work the eyes of your lens 😉 blessings!